What is OWCP and Why Do I Need a Lawyer? A federal worker is distinctly different from any other worker for various reasons. And that includes workers compensation for injuries and/or illnesses when performing their job duties. In these cases, these claims by federal workers are actually governed by FECA (Federal Employees Compensation Act), and they are administered by OWCP (Office of Workers’ Compensation Programs) under the United States Department of Labor. 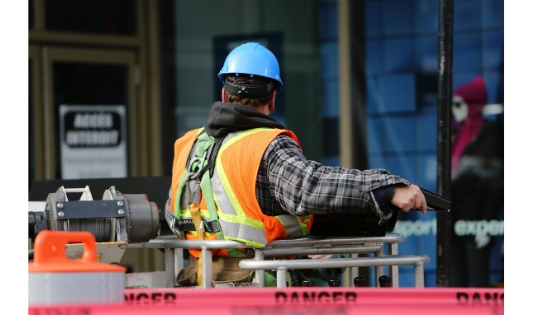 Other benefits for certain workers and their dependents that experience work-related injuries or occupational diseases. Energy Employees Occupational Illness Compensation program. Longshore and Harbor Workers’ Compensation Program. Coal Mine Workers’ Compensation Program. Provide notice of the injury or illness on time. Formal notice must be provided within 30 days of the knowledge of the occurrence of injury or illness. Provide proof that the injury or illness occurred while being employed by the federal government. Provide proof of injury or illness. Provide proof of occurrence of injury or illness while performing duties as a federal worker. Provide proof of occurrence of injury or illness that is caused through performing the duties as a federal worker. In such cases where the complexity of claiming federal worker compensation from OWCP is imminent, there are a number of cases that are disapproved despite the authenticity and validity of the claim. Disapproved cases are mainly due to technicalities wherein the important factors for a claim to be valid are not met. This is the main reason why federal compensation lawyers play key roles in availing a federal compensation claim from OWCP. Instances such as an injury or illness prevent someone to file a claim personally; a federal compensation lawyer could help bring the claim up and running while the claimant is recovering from his/her injury or illness. Basically, a federal compensation lawyer is needed in order to ensure that all the factors needed will be met and the claim will be valid. Would you like to have a streamlined consultation? Try our quick, easy and secure online intake questionnaire for FECA claims. Submit it anytime. Someone from our office will be in contact with you within 1-2 business days. Alternatively, you can give us a call following your online submission. Information submitted in this way is secured, encrypted and HIPAA compliant.